You have a pretty website. You make the online “ask” specific. You share success stories so donors can see the impact of their gifts. This is a great start. Next step: review your site to be sure you are employing eCommerce best practices effectively. Be sure that all contact information for your organization is easy to find. If the donor has any questions, he/she can easily ask using the contact information provided. If your members log in to your site, use email address rather than username. An email login is easy to remember, and it’s always unique. Make sure visitors don’t get “lost” on your site: Use breadcrumbs (links on top of the page to demonstrate where a user is in the navigation) to help visitors locate exactly where they are on the website. Feature strategically placed appeals on your website. These must be easy to see and to click on: ‘Make a Difference’, ‘Help Today’, ‘More Details’. Don’t divert donors to another website to complete donation process. Constituents know you; they trust you. Making sure that your donation pages reflect your URL in addition to your branding and message is important because if donors feel safe and the experience is seamless, they are far less likely to abandon the process without completing a donation. Simplify donation pages so donors have to supply as little information as possible to complete the donation. Offer as many payment options as you can – major credit cards, direct bank transfers, bill me later. Most of these best practices go virtually unnoticed, until they are violated. 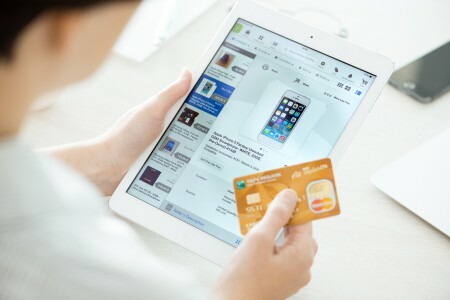 It is amazing the impact that these invisible elements of a website can have on conversion rate, so borrow from the commercial eCommerce space and employ its rules to maximize online giving.